Want to get away from the crowds? 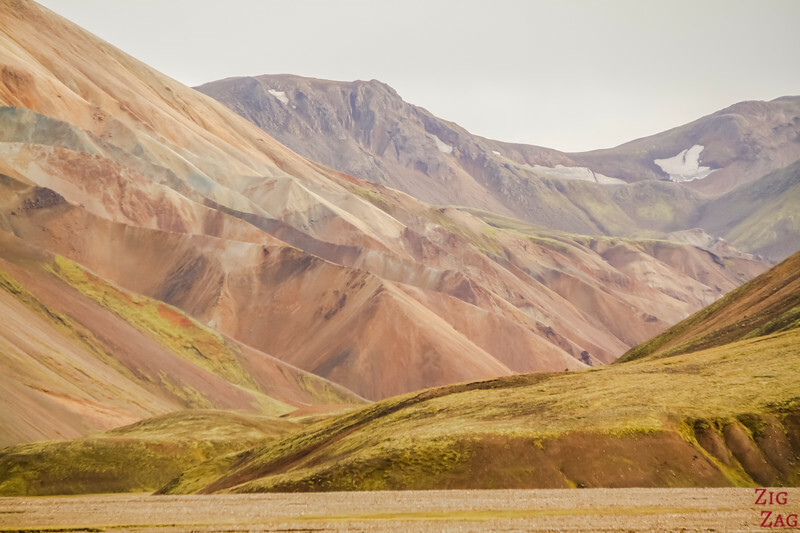 Here are some ideas of fantastic Iceland off the beaten path locations. Some of my favorite landscapes where you can be almost alone, or at least not in a sea of tourists. 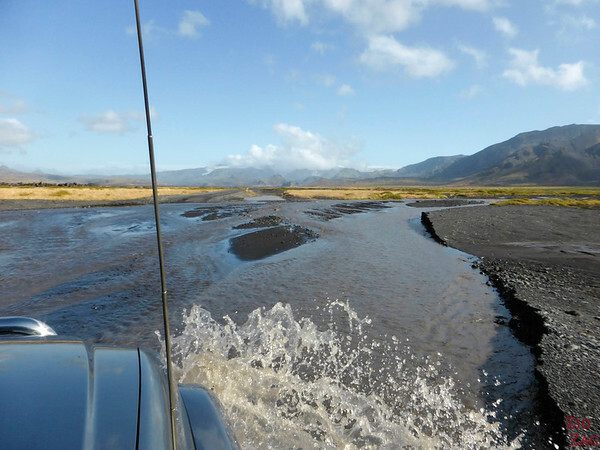 Some require a 4WD and sometimes even river crossing, so fo those, I have found organized tour options in case you are not yet skilled at off road driving. My top 10 of Off the beaten track Iceland Travel. In the recent years, Iceland had become wildly touristic and even the locations that were less visited (for example Fjallsarlon compared to Jokulsarlon) are becoming busier and busier. 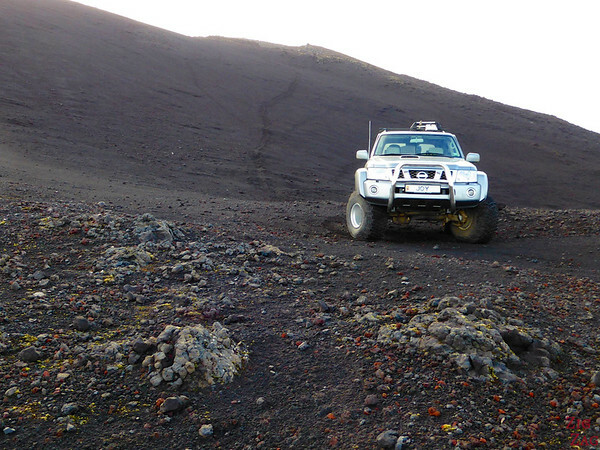 Which means that many of my Iceland off the beaten path locations are accessible only with a 4WD. Some are easy drives, other would required a lot more skills. 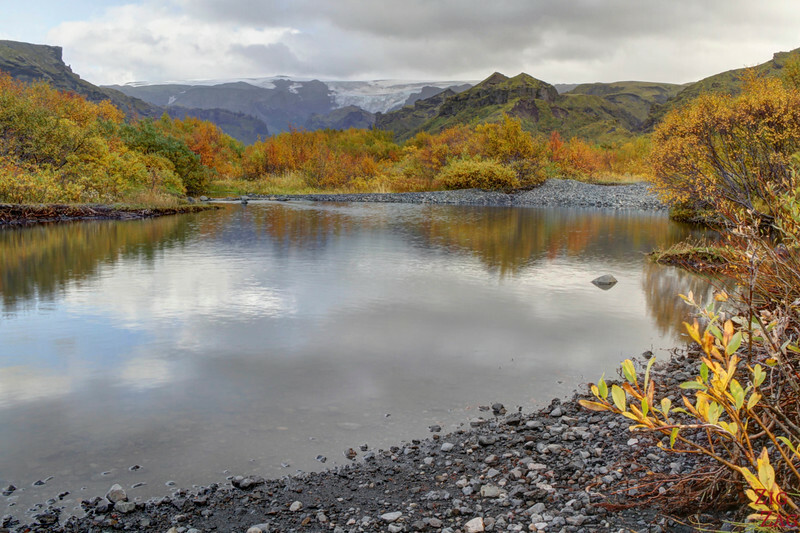 Of course there are many more off the beaten tracks locations, especially if you start hiking but those 7 are a good start to show you why you should spend some time away from the other visitors of Iceland. If you want to go away from the crowds and explore a bit more, I recommend to rent a 4WD and go on and road trip around Iceland. 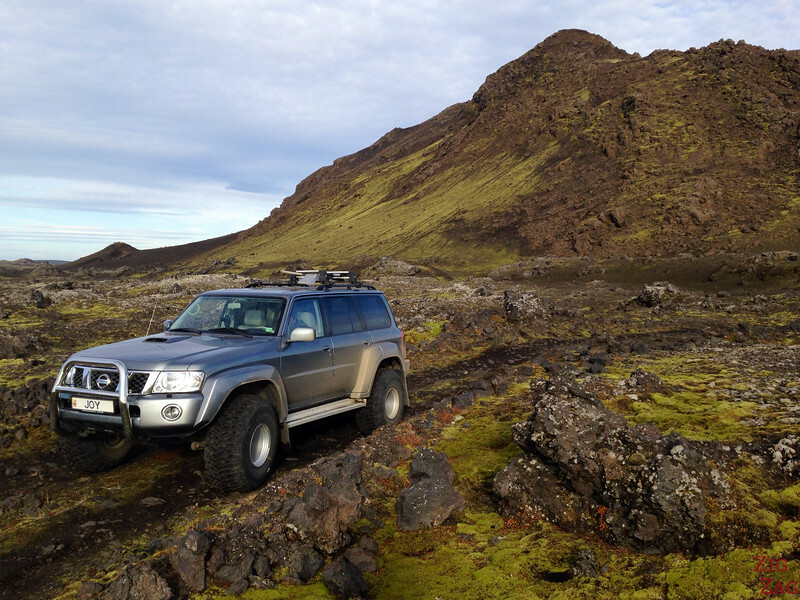 Even if you don't go for the big difficult tracks, by having a 4WD you know you can explore side roads and find great off road locations in Iceland. I personally rented a small 4WD from Route 1 car rental. They were well organized, the car was in good condition and they even took the time to explain a lot and gave me ideas before I left. Great service. Check out their car and rent yours. Most of the group tours focus on the Highlights but you can find small group excursions that lead you off the beaten path. 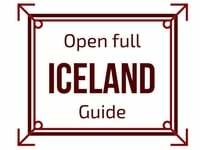 I recommend searching on GuidetoIceland. They have a large offer of activities. For each location, I will mention if I have found a tour for you. If you want to be able to go anywhere, I recommend splurging for a SuperJeep tour with a professional driver. They can take you to so many places they know depending on what you like. No waste of time, they know where they are going. 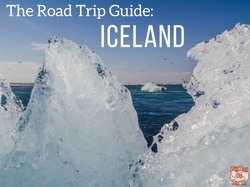 All the locations below, along with many other beautiful places, are included in my eBook: The Road Trip Guide - Iceland. Stunning scenery in the central highlands, with colorful mountains and natural hot springs. Accessible only by 4WD and yet it is filled with tourists. So off road, but not that off the beaten track. It is a very scenic location, but know that you won't be able to enjoy it alone! 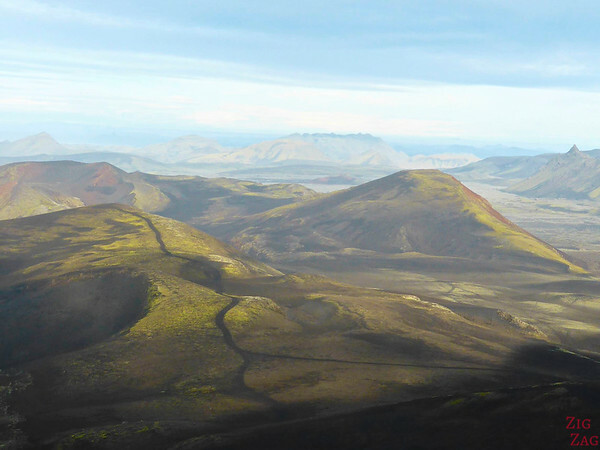 Culminating at 1491 meters (4892 ft), hekla is one of the most famous active volcanoes in Iceland which was considered to be the Gateway to Hell in the Middle Ages. 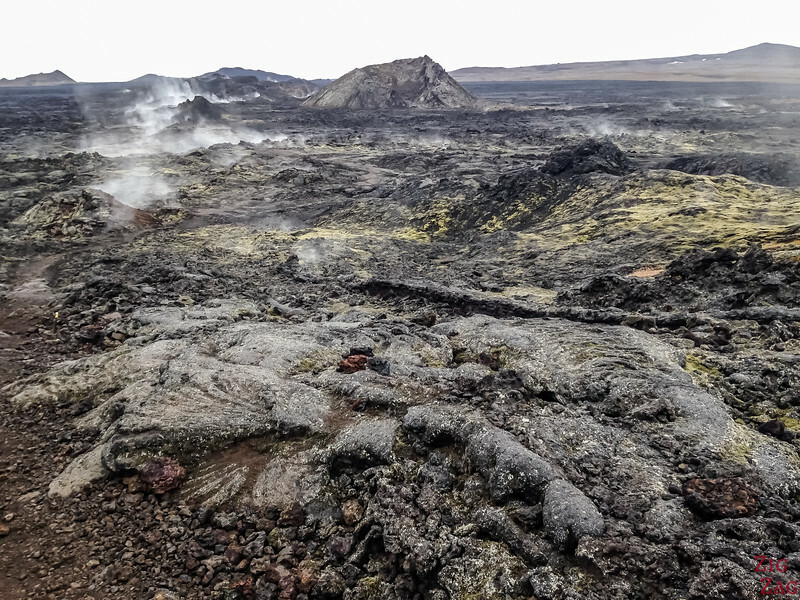 Note that other tours often mention Hekla, but you only see it from the distance and drive by its lava field. You are not climbing it. 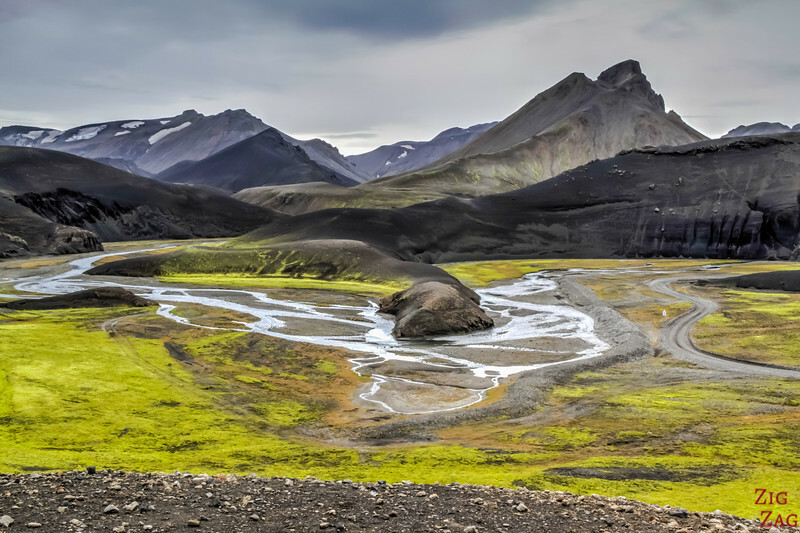 It is a real adventure to get there and quite a change from the other landscapes of Iceland. Here you have trees and awesome autumn colors. 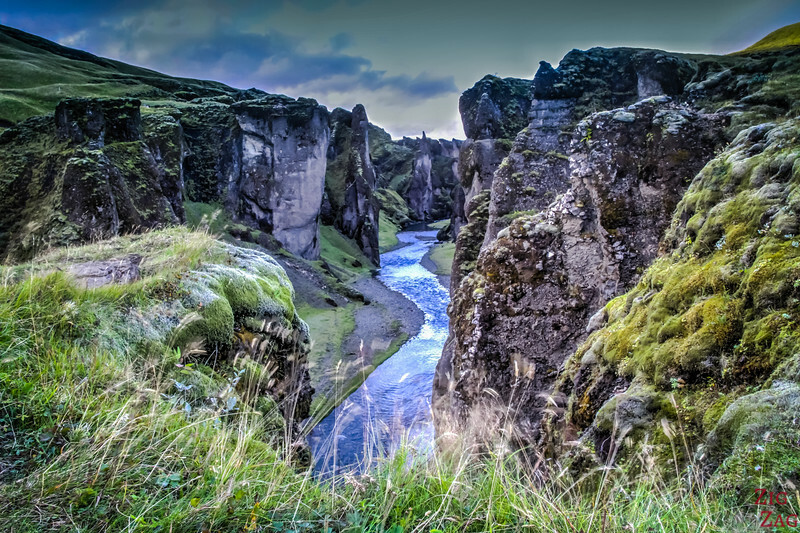 Located along the South Coast of Iceland, this canyon has beautiful shapes like feather. It is quite easy to access so you won't be alone, but it is a lot less visited than other attractions in the region. Located in North Iceland, a short drive from Myvatn, this place will transport you to another world. The lava field is still fuming. Plus you have a Rhyolite mountain and other geothermal features. 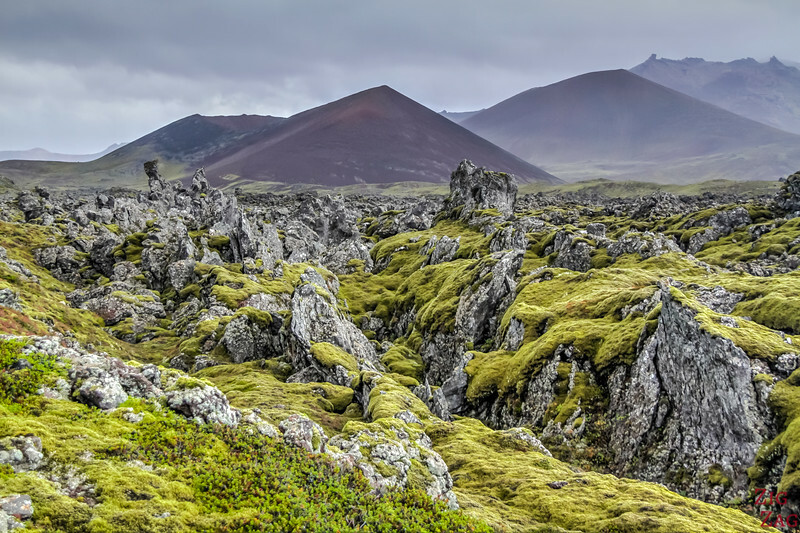 Berserkjahraun is a path on the Northern part of the Snaefellsnes peninsula that deviates into lava fields from the main road circling it. Not many visitor turn into that little track off the main road although it leads you to stunning scenery. Lakes, green moss over black lava stones, fjords and strange looking mountain. The track has it all except a glacier! Aldeyjarfoss is a waterfall of the beaten track in North Iceland, 40 km of dirt road from Godafoss on the Ring Road. It is a 20 meter narrow drop into a large basin. 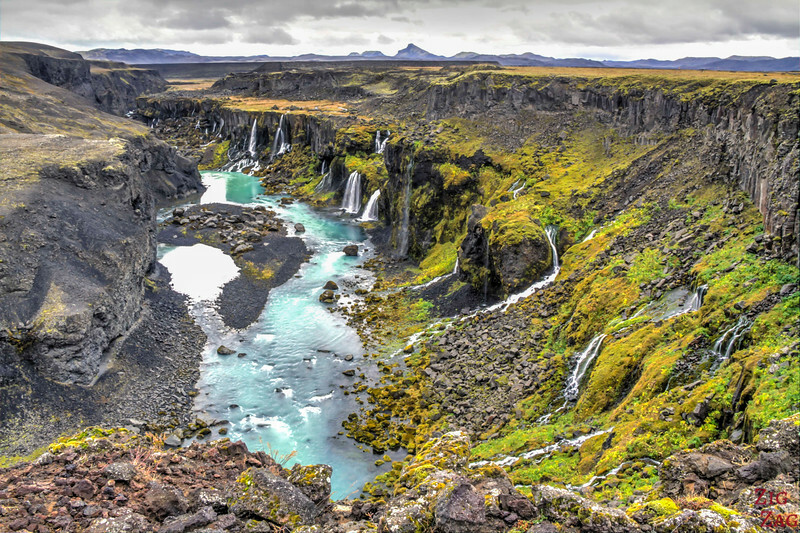 Contrary to Godafoss with is a classic waterfall beauty, Aldeyjarfoss is rugged with crazy basalt features and dry surrounding making it very unique. It is like landing on another planet. 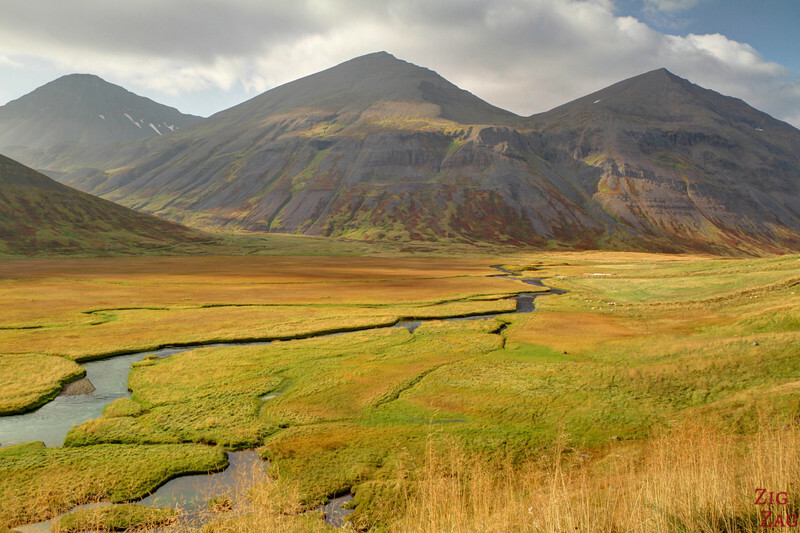 Trollaskagi is a peninsula North West of Akureyri whose name means "peninsula of the troll". It is a very mountainous places with deep valleys carved but the glaciers. Driving alone with stunning valleys and sometimes mountains with patches of snow... It was an unplanned detour and I loved every minute of it. I loved the mixture of shapes between the sharp pointy mountains and the soft laces of the river and the contrasts in the colors. No photo can do it justice. The best part is the South of road F208. It involves river crossings. Most tours will take the Northern Part to reach the Highlands. So if you want to enjoy it, you will have to book a private Super Jeep Tour. 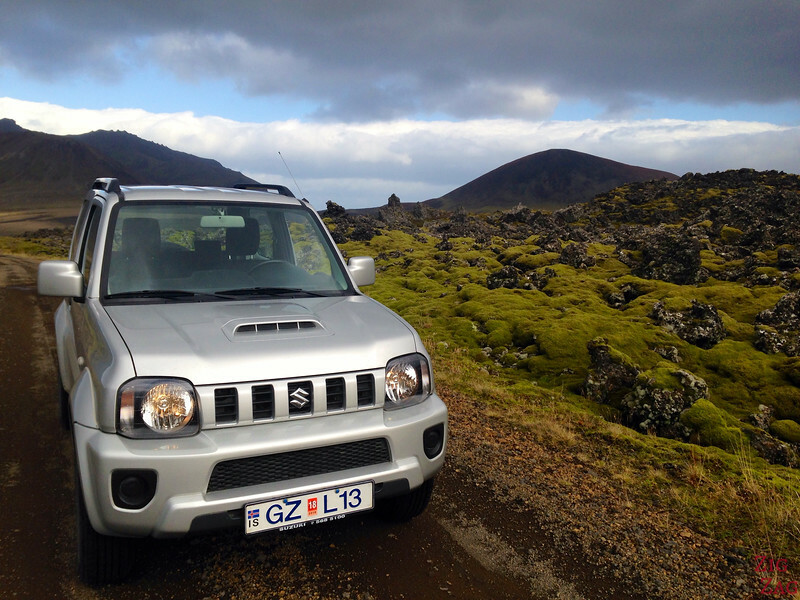 Do you often go off the beaten track?